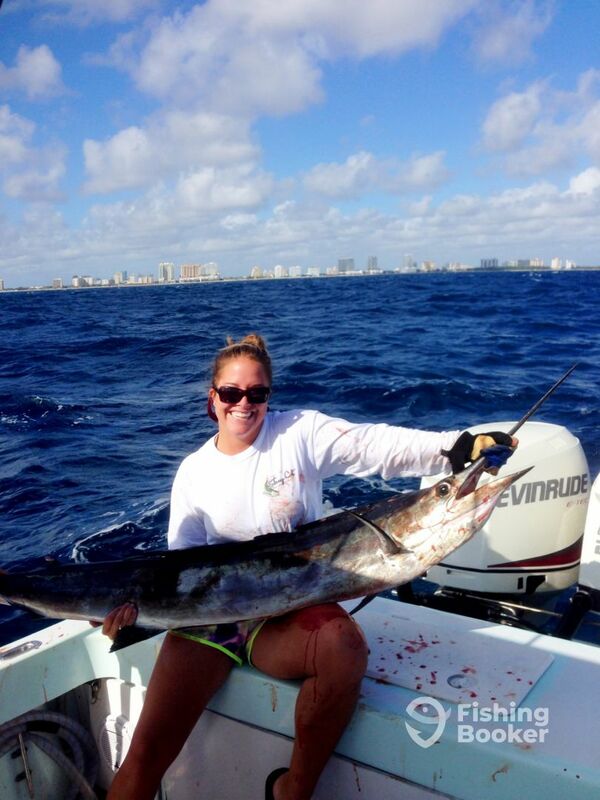 Winter months in South Florida we get a good push of Sailfish and Swordfish. The cooler air drives the bigger pelagic fish south, for their annual winter migration. The swordfish bite is great during the day and night, using dead squid and Bonita strips. 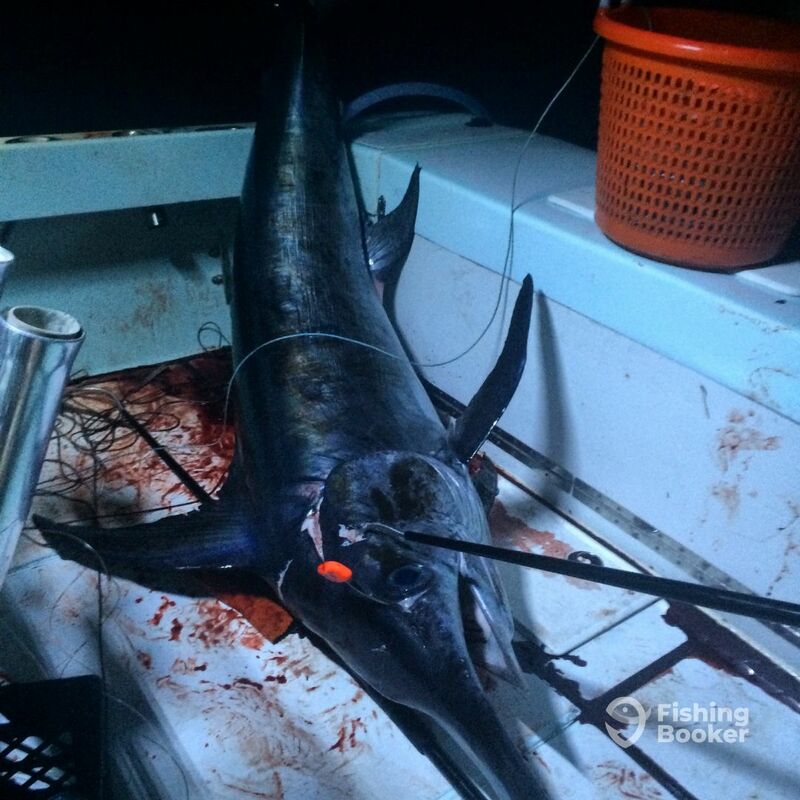 While the Sailfish are hitting on the kite with live goggle eyes. Book your trip today and catch a fish of a lifetime.